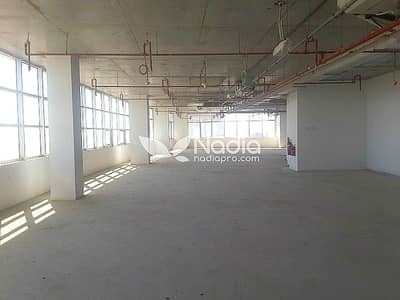 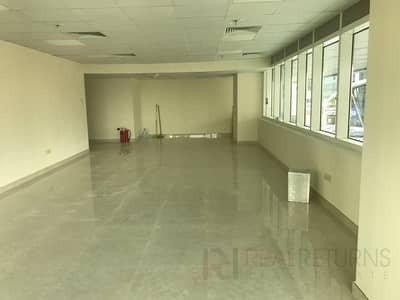 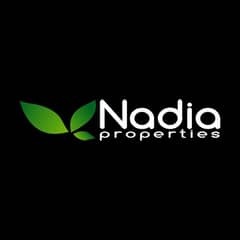 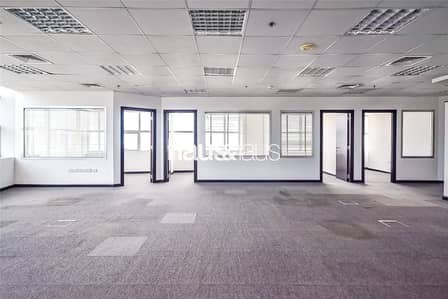 Rented Office| Fully Fitted | High Floor. 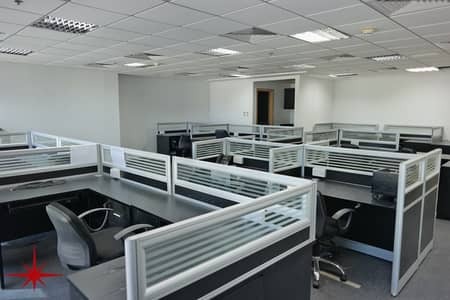 Vastu Compliant I Fitted office I JLT. . 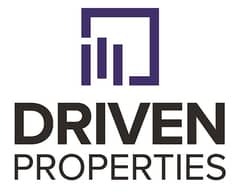 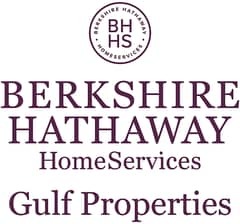 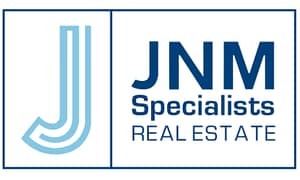 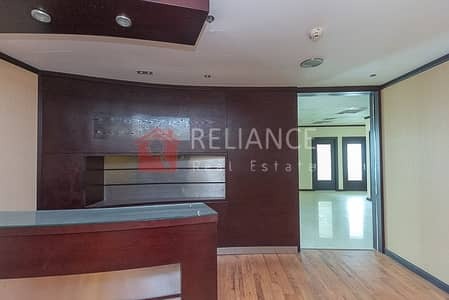 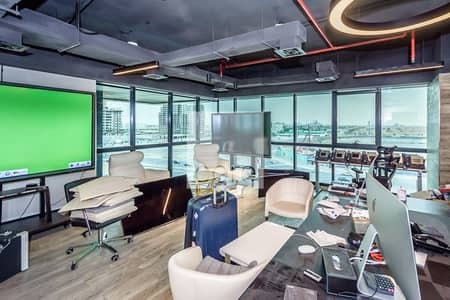 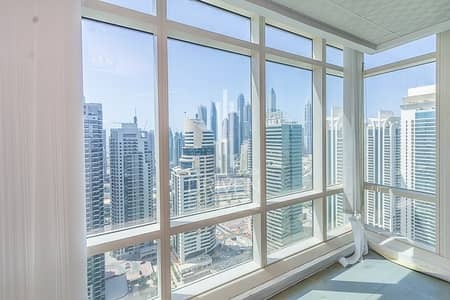 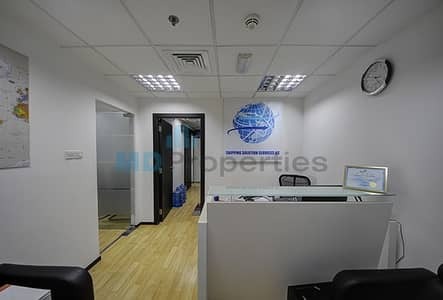 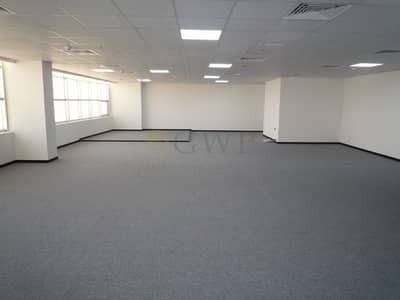 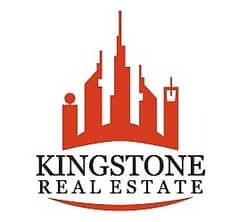 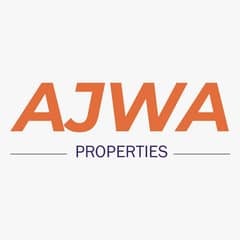 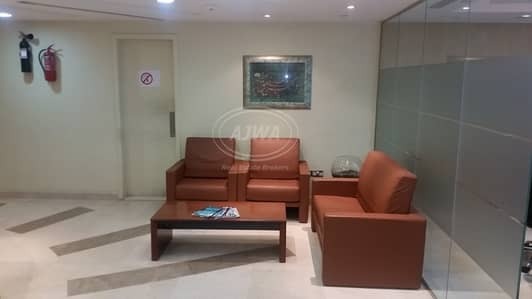 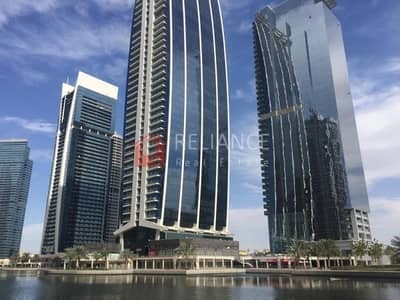 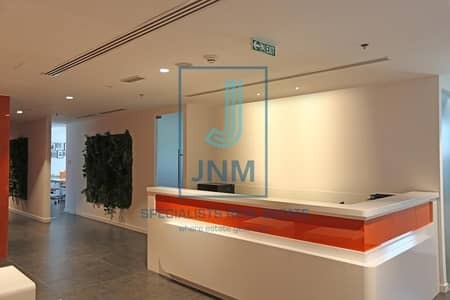 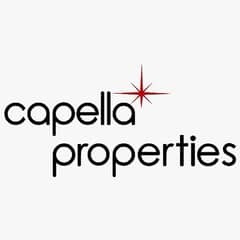 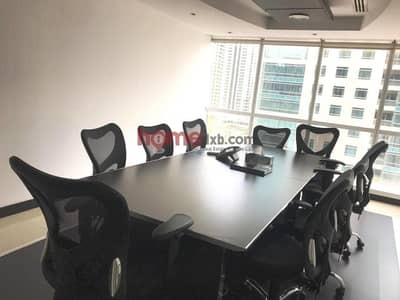 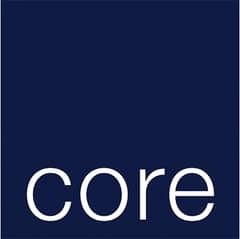 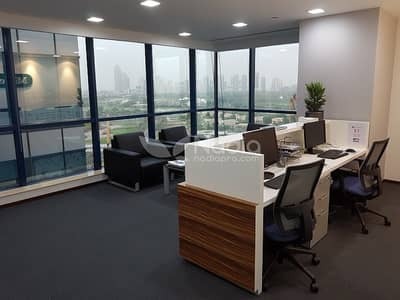 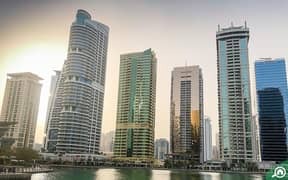 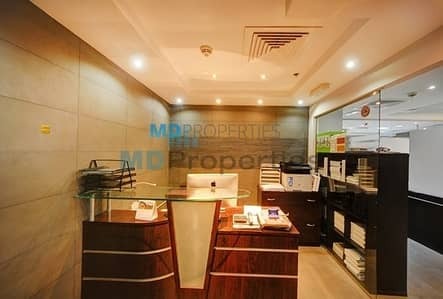 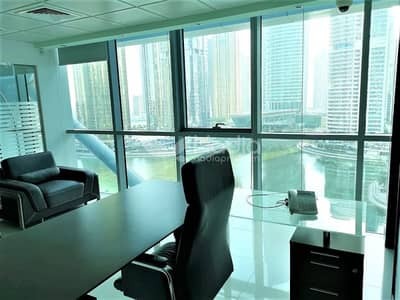 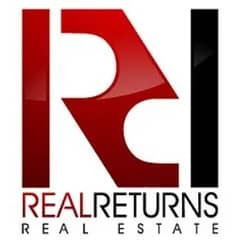 Looking to rent an office in Jumeirah Lake Towers (JLT) instead?